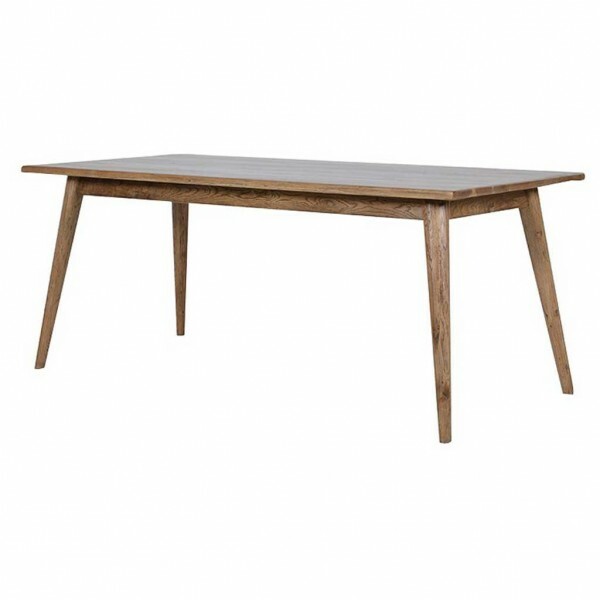 As with each piece in this collection, this table is a great example of the modern retro look. 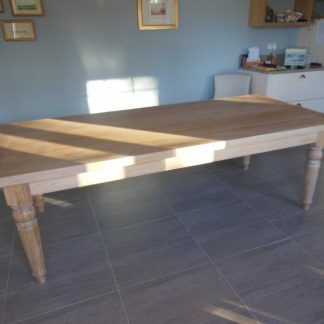 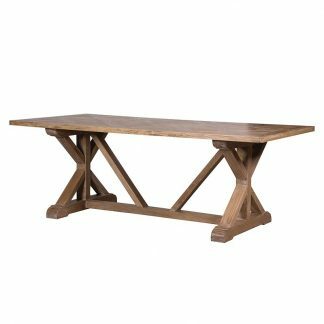 It is made from solid oak and has a rustic finish to add character, its Slim tapered slightly angled legs really make this table stand out. 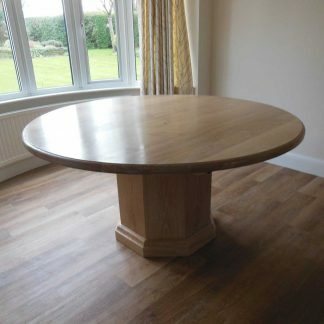 It is a quality piece of furniture.